Root canals are essential endodontic procedures that help preserve teeth that have been compromised due to infection or severe injury. The material inside your teeth – the dentin or pulp – can become infected when dental decay is left untreated or if injury exposes the inner systems of teeth to bacteria. But a root canal can remove signs of a tooth infection, reduce dental pain, and keep tooth structure healthy. At Broward Endodontics, we provide root canal therapy in Fort Lauderdale. Our endodontic office offers a high level of care that ensures your comfort and helps to protect your oral health. Dr. Jaffe and her team understand that the prospect of getting a root canal can be anxiety inducing for some patients. Root canals have an inaccurate and unfortunate stereotype which makes them appear as if they are uncomfortable procedures. The truth is, however, in skilled hands, your root canal can be painless and gentle. Our Fort Lauderdale endodontist helps fearful patients who have a hard time bringing themselves to a dental office feel at-ease. We take steps to alleviate your concerns, using noise cancelling headphones and blankets, which help limit stress and allow patients to feel relaxed. Dr. Jaffe offers high-quality, patient-focused endodontic services in a warm and friendly environment. 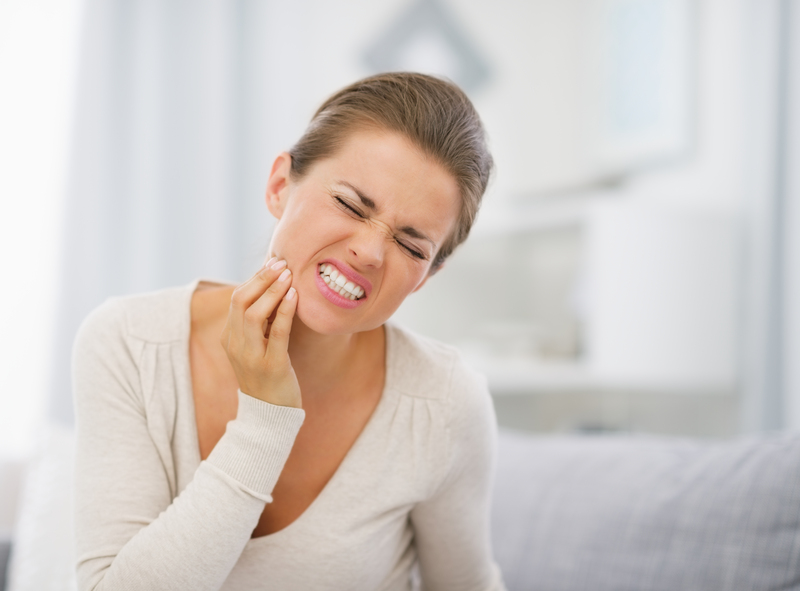 If you have a painful tooth infection, root canal therapy alleviates discomfort. You can come into our office with a damaged tooth and leave in full comfort. When it comes to treating pain caused by dental infection, we care for the whole patient, not simply individual teeth. Dr. Jaffe ensures that her patients do not have to spend undue time in a state of discomfort. Our same-day emergency root canal services allow you to address immediate treatment for your dental health needs and get out of pain as soon as possible. After Dr. Jaffe has cleaned and shaped the root systems of teeth to be healthy and bacteria-free, she can also restore the white and healthy appearance of teeth with internal bleaching. So-called dead teeth that need root canals often appear gray or discolored, which happens from the inside out, and cannot be corrected with traditional teeth bleaching methods. Our Fort Lauderdale root canal treatments include internal bleaching to lift intrinsic (inner) stains on teeth. Broward Endodontics provides a soothing environment, where patients can access the endodontic care they need. To learn more about our Fort Lauderdale root canal services, contact our endodontic office today for your consultation.